Wireless Traveler is pleased to announce that we have partnered with Auto Europe to brand the WirelessTraveler App for their customers, aptly named Auto Europe Talk. 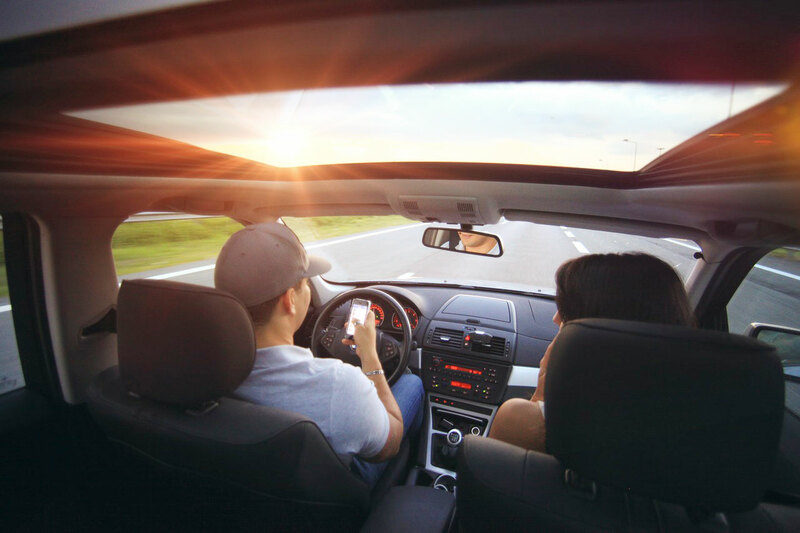 It will give travelers the ability to make low-cost WiFi calls directly from their rental car and was voted one of the best Wi-Fi calling apps by Fodors Travel Guide in Europe. The free Auto Europe Talk App is available from iTunes or Google Play stores. 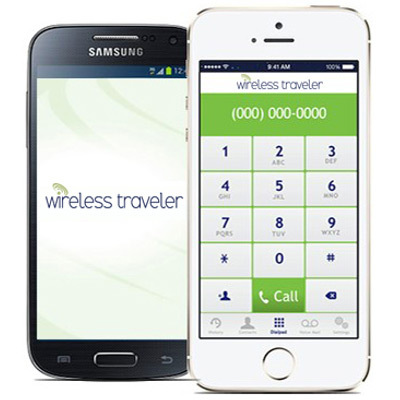 The WiFi calling app includes free app-to-app calling, crystal clear calls as low as $.02 a minute, domestic and international calling, a U.S. telephone number and voice mail. The Auto Europe Talk App is also pre-programmed with a speed dial to Auto Europe’s customer service department for assistance from over 195 countries. “More and more travel agents have indicated to us that staying in touch is very important to the traveler, especially when abroad. We also want to make it as easy as possible for our customers to contact us if they need to so we see the calling App as another big step to satisfying the needs of our travelers and another tool for our travel partners,” said Imad Khalidi, CEO. “The program also fits in perfectly with our mission which is to provide our customers with meaningful products and services at the best rates,” added Khalidi. Visit autoeurope.wirelesstraveler.com to learn more.